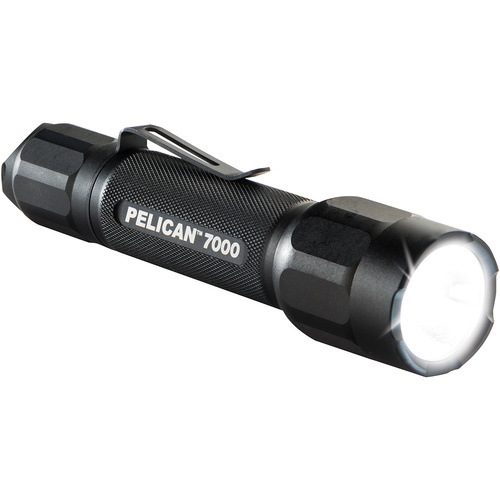 Light is crucial for safety and comfort, which is why it’s usually in abundant supply. 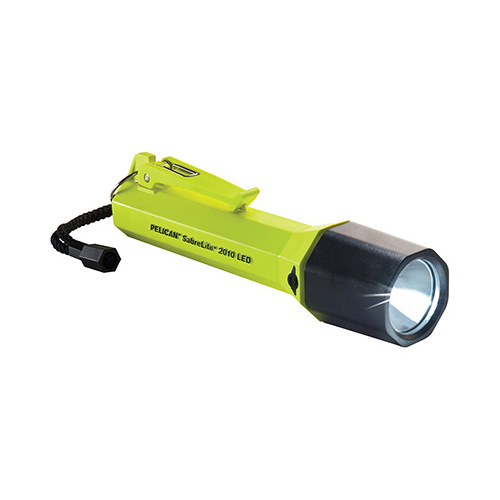 But when the grid fails, or you venture outside it, there are few companions more valuable than a high quality torch. 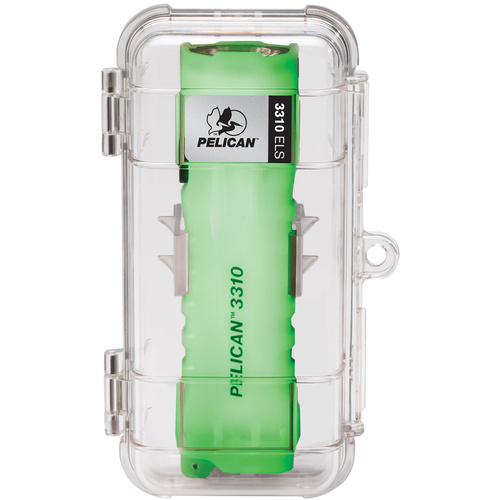 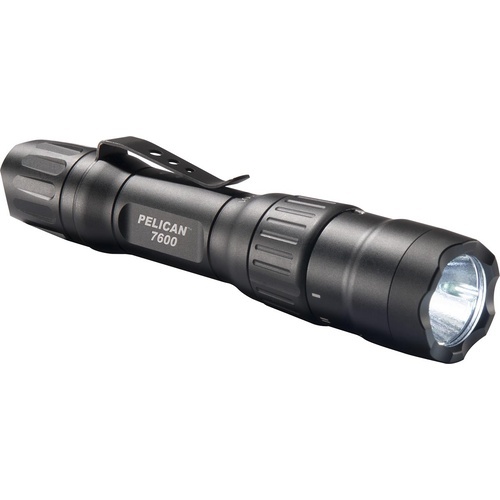 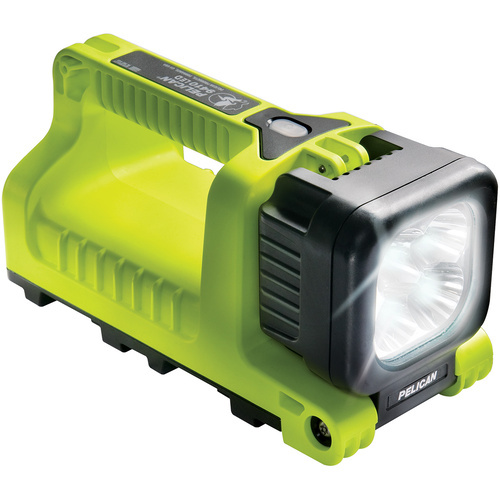 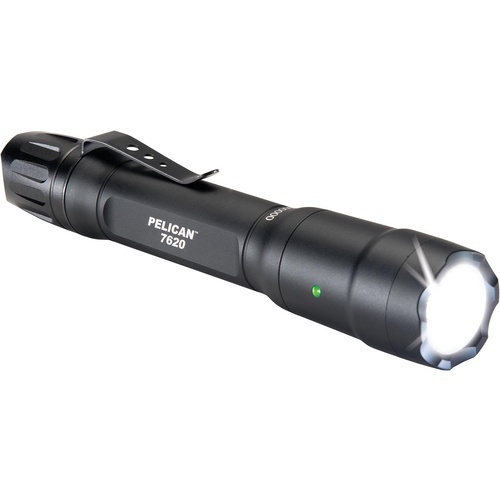 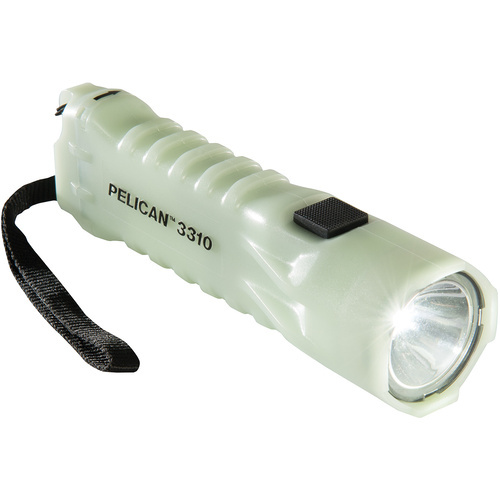 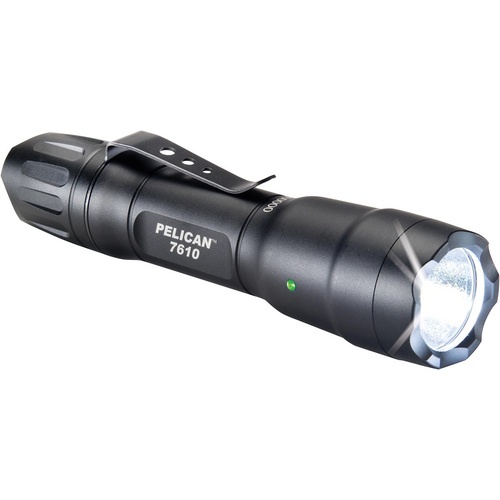 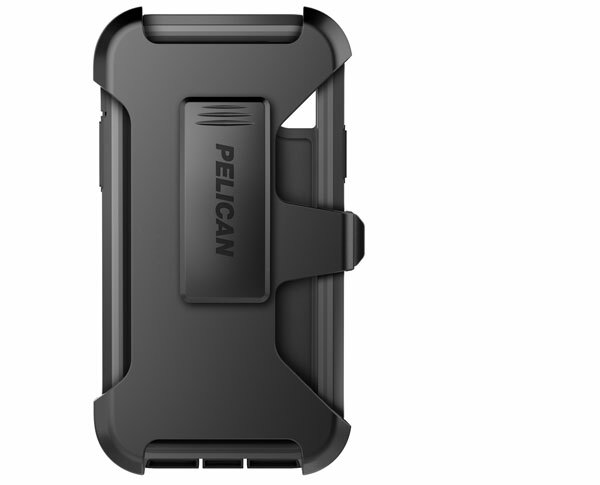 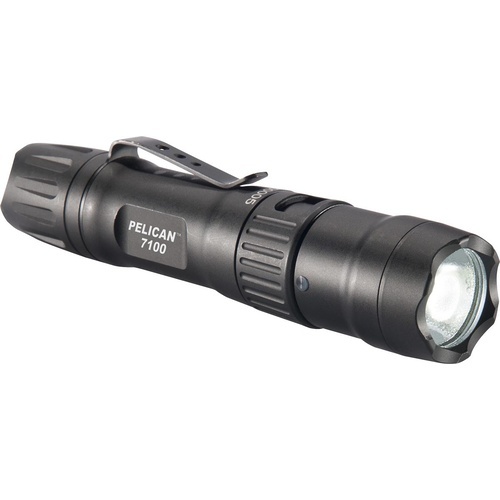 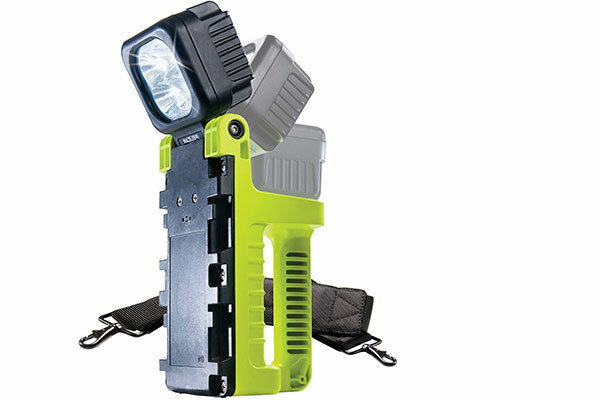 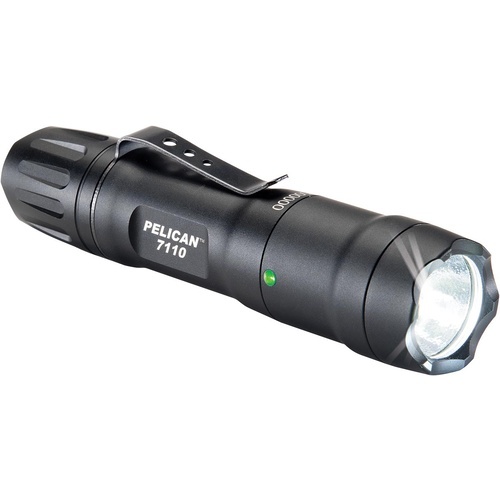 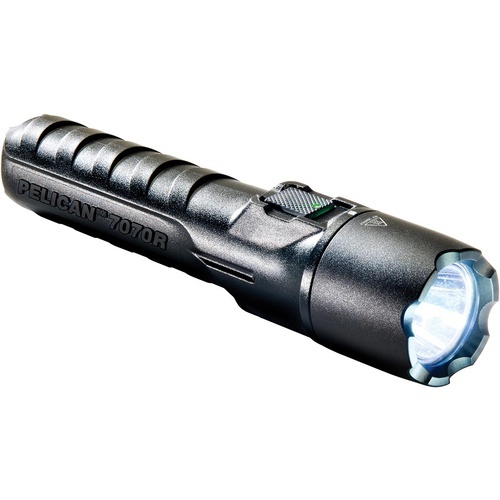 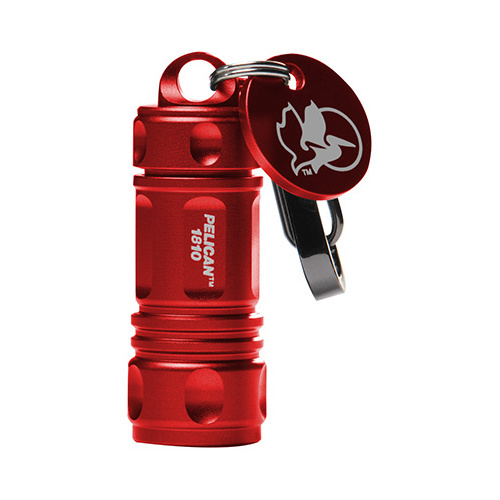 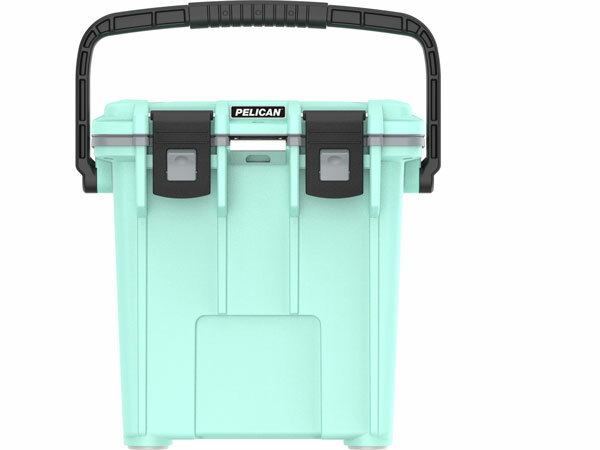 Pelican’s range of hand-held torches include both affordable emergency options which glow in the dark, can be mounted to the wall with a poly-carbonate caddy, and are powered by ubiquitous standard AA batteries, and tactical, waterproof aluminium torches fitted with pocket clips and multiple vision LEDs for animal viewing or emergency signalling.